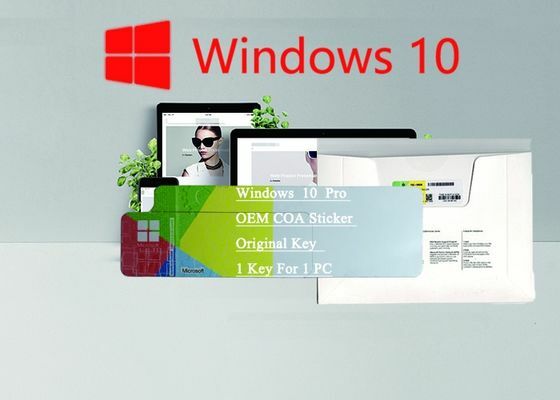 With independent workshop, we can sell a series of Microsoft products at factory price, including win 10 Pro, win 8.1 and win 7, and also includes Office and Server keys. Win 10 Pro key code FQC-08983, which is a hot-seller in market. They support online activation and are given lifetime legal using once be activated. We promise to our clients that every key you purchase from us can be activated online. Without problem in legal using, you can accumulate a large pool of clients all over the world. 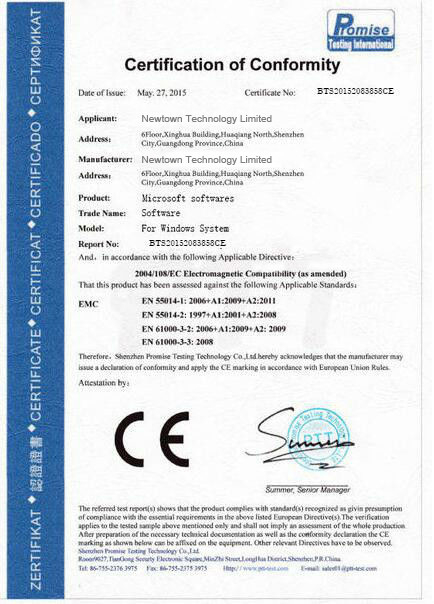 For win 10 Pro key code FQC-08983, we support fast delivery, which means can send you goods within 24 hours. For COA Sticker version, we support arrange your order within 1 day after receiving transfer. 1) . Support send by email. 2) . SF, EMS, Fedex, DHL or any other method you want. Different price range products has different feature. 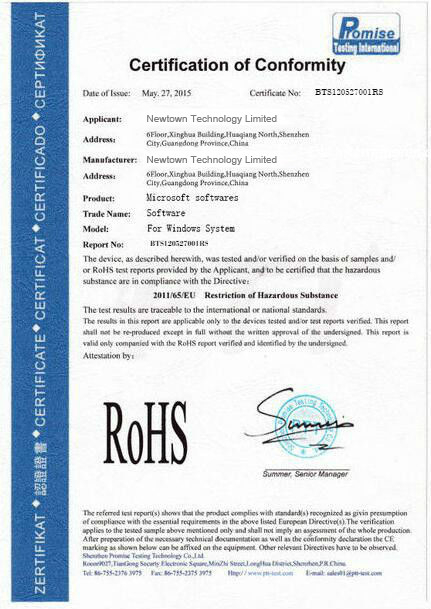 We provided verified Microsoft keys at competitive price. Low-priced keys are often already being used keys or activated keys. You’ll never know whether your keys can be activated or not in the next second. If you have any need, please contact with us. The information you give us more detailed, better. It will be better if you can include the following info in your inquiry.